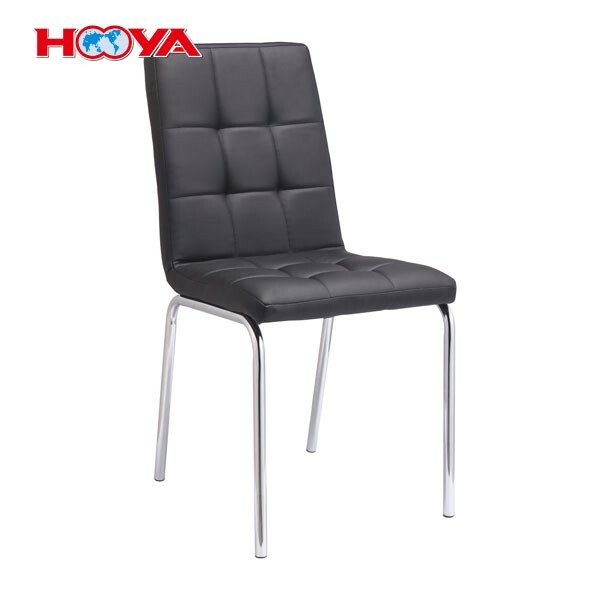 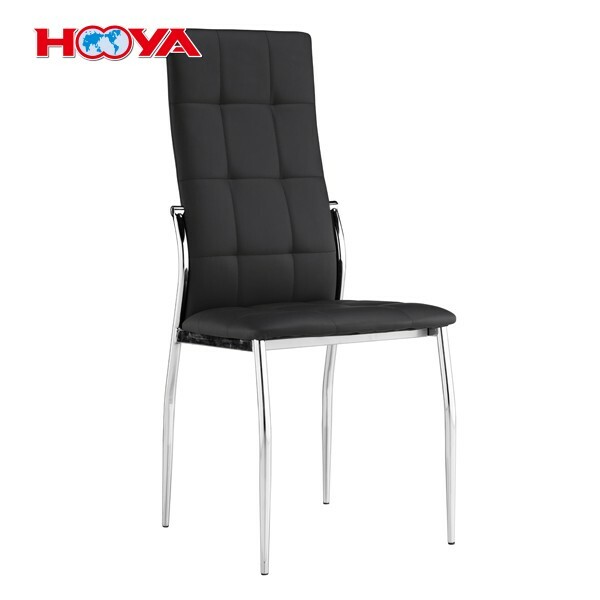 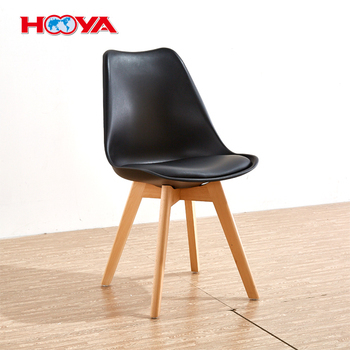 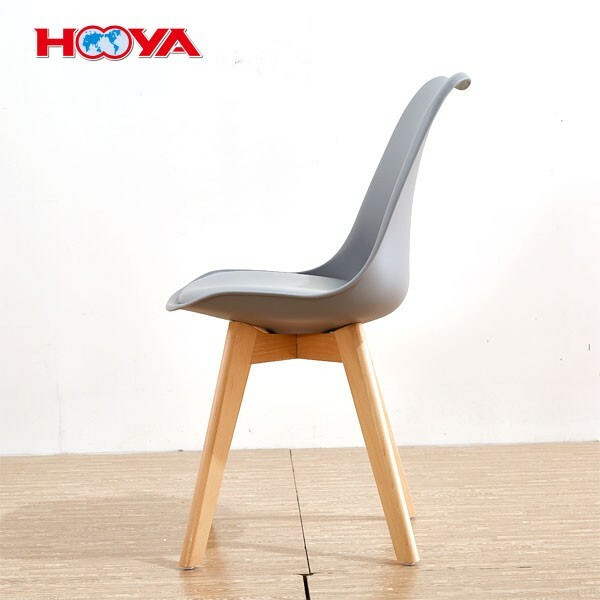 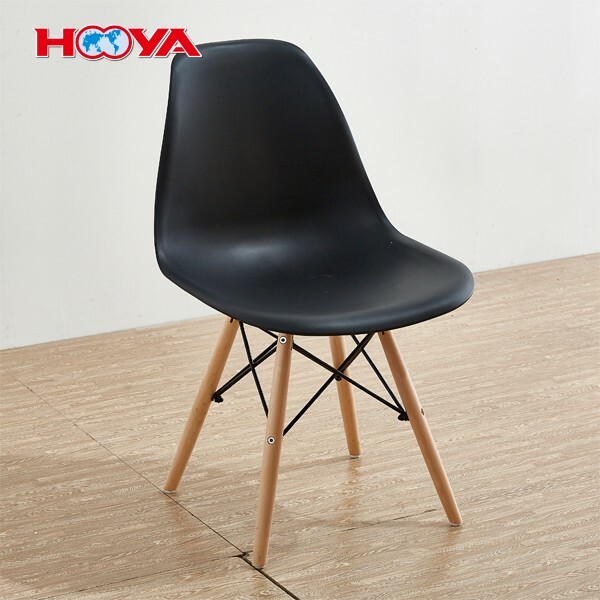 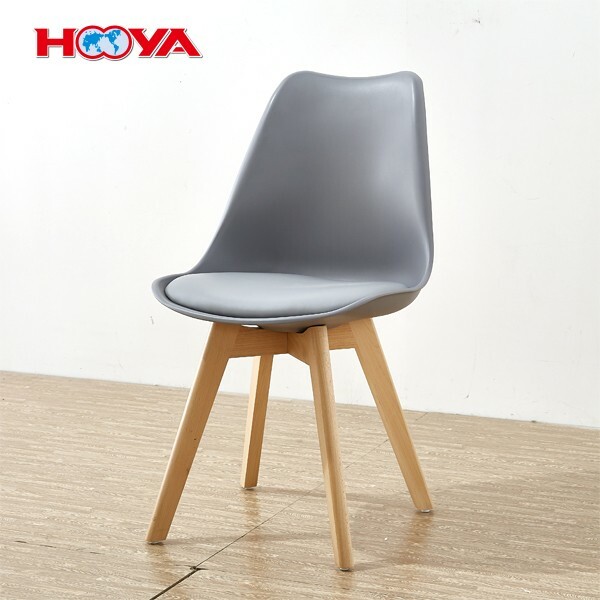 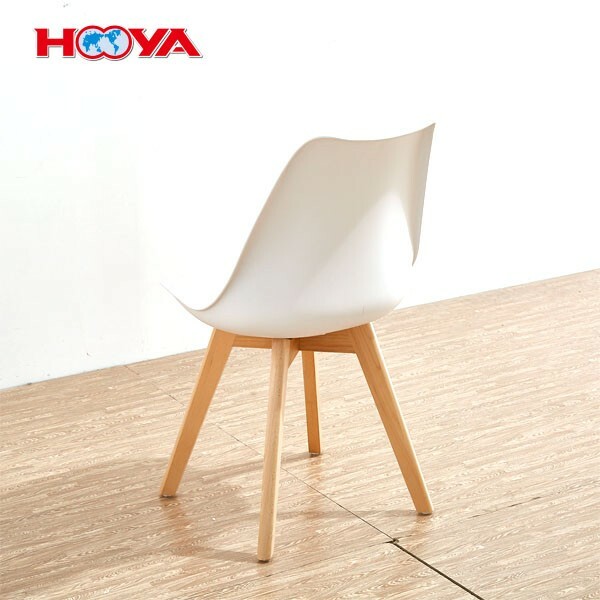 This is our new modern style chair .This side chairsis perfect for a small family in a modern home or a forward-thinking businesslooking to upgrade its office facilities or client-facing waiting areas. 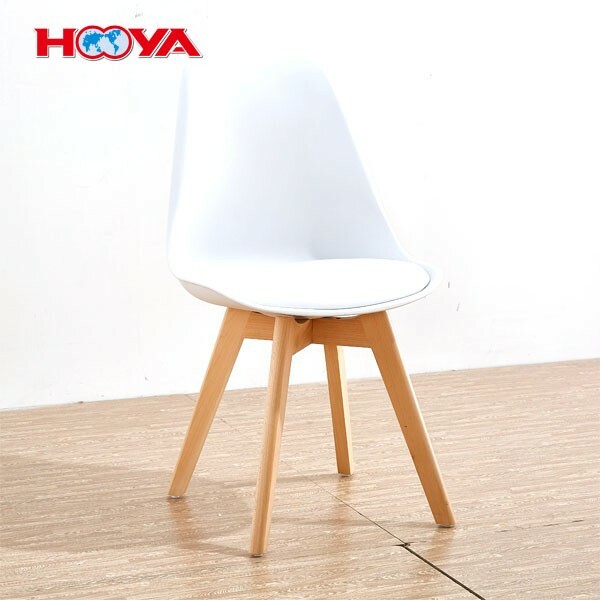 Aperfect example of a modern lounge chair, these spotless white armless seatingoptions are sturdy, incorporating wooden legs and a wire metal Eiffel dowelbase, and easy to clean, as they are crafted using polypropylene, a non-toxicmolded plastic. 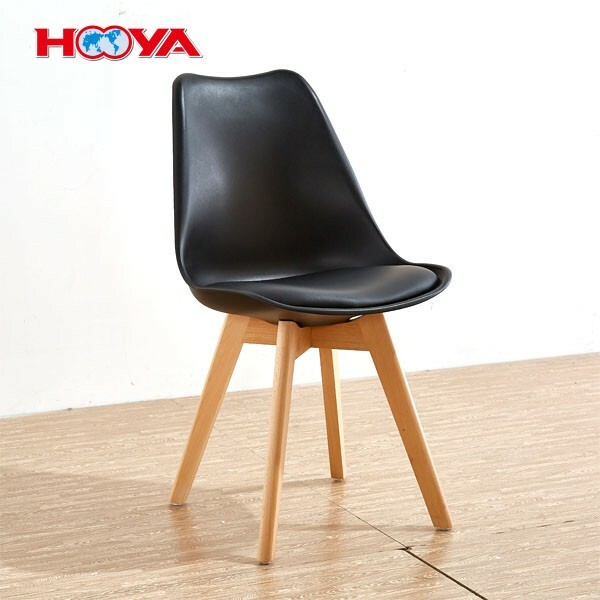 Seating such as this goes well with a variety of interiordesign themes; whether the rest of your room makes use of dark woods or lightermetals, these chairs should fit right in with your home or office’s overallappearance. 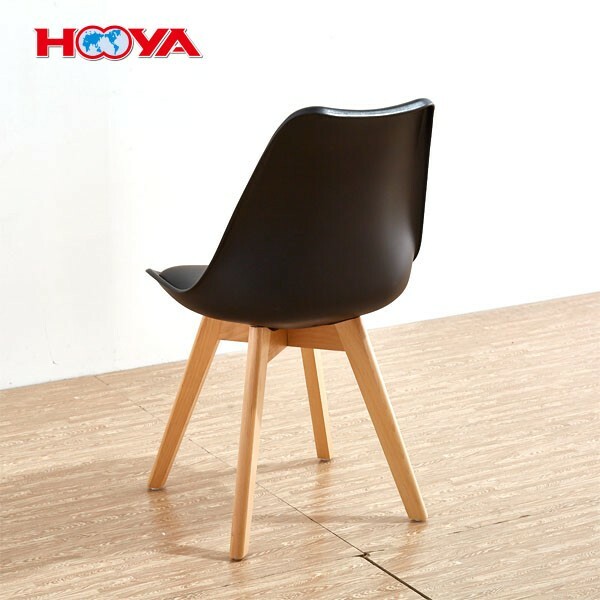 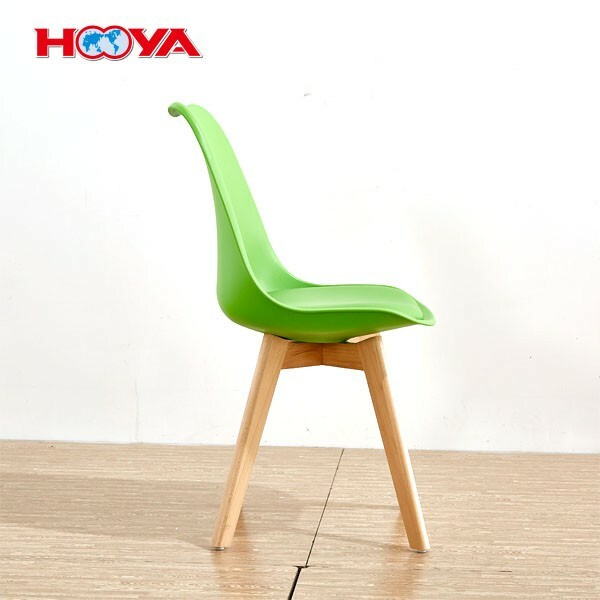 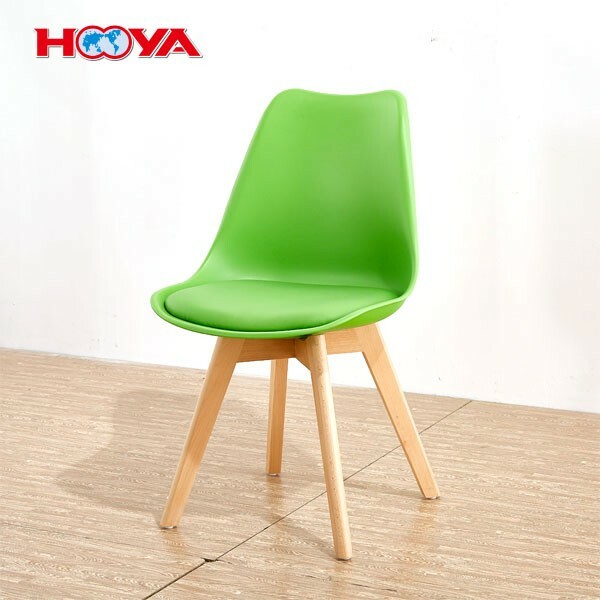 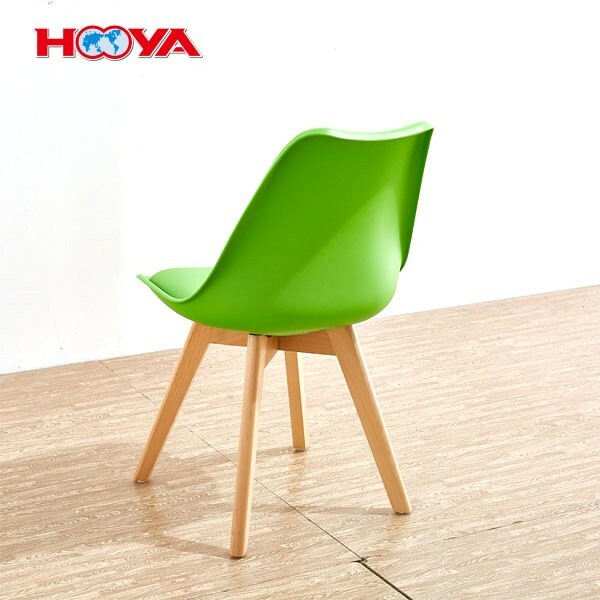 This chair ispadded with sponge which will make you feel comfortable. 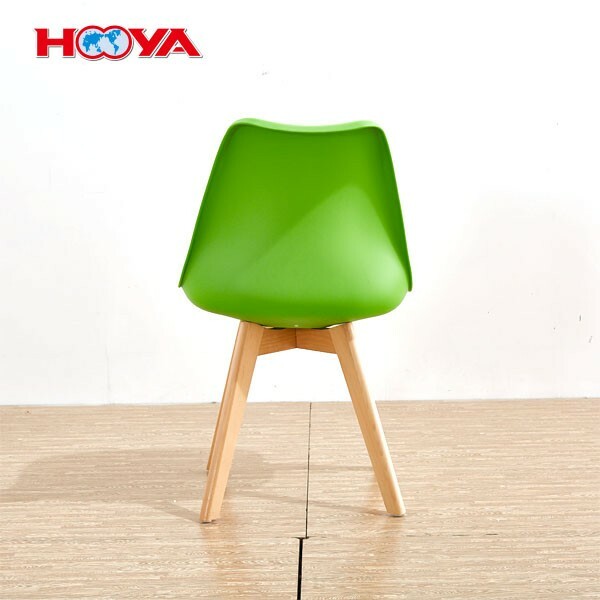 Thepads are attached to the legs to prevent noise and Scratch the floor.